* Aftet that select 'install update from sdcard >>"Choose zip from sdcard"
* Now wipe data and cache again then reboot system. is that android 4.o or 4. what ?? which gallery app is included? 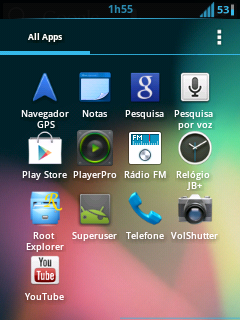 Stock or ICS gallery? What is the size of this rom? the improements from Jelly pocket V2 - gallery is fine now. Internet is really fast. Great Rom ! But Dont support the Arabic language Pls In Jellypocket V4 Make it support Arabic !! After awhile, the phone seems to restart on its own..
how do I fix it? pls help. pls i need. urgent help.any time i try to install a certain app it normally write application nt installed.plz i need ur help on that. 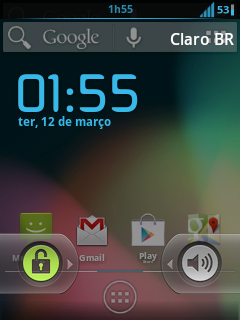 but there is a little problem..
How to change the LAnguage of Notification pannel??? 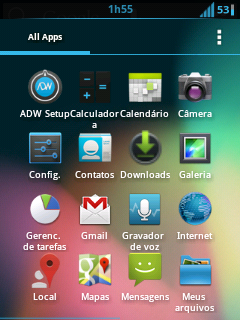 How can i install ics gallery and camera for galaxy pocket? I manually removed the titanium back up and battery calibrator..
Will be available other languages like italian in future? Can u convert it in english? admin i hope there's a v4.. please fix the toggle language chnge it into english.. and try notification swiping..
tnx for dis rom..:) GODbless..
do i have to root ? dude how can i reset the phone to become gingerbread again?